How to represent it in a best way ? 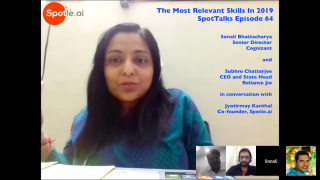 #SpotTalks is a weekly career show featuring top influencers, industry leaders and outstanding professionals from around the world. It introduces students and young professionals to career insights, live demos and practical wisdom from expert practitioners. 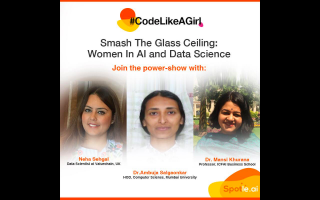 SpotTalks has a stellar line up of speakers from top companies including World Bank, Google, Microsoft, Scroll, KPMG among others. 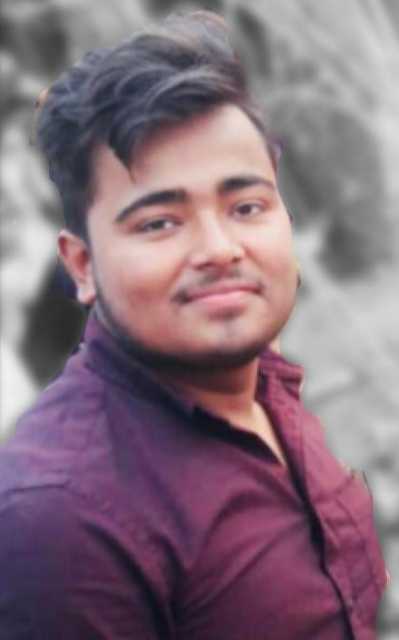 The showâ€™s unique format lets students and young professionals interact with outstanding achievers ranging from Miss India finalists, world famous communicators to award winning entrepreneurs. 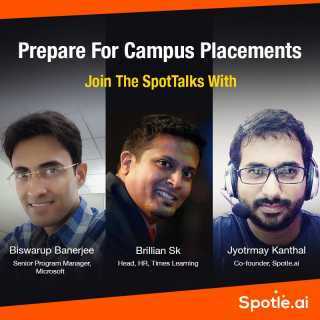 With innovative features like live quizzes, on-air hiring, post-show mentoring by celebrity guests and spot internships for show participants, SpotTalks becomes one of a kind career show helping young Indian fulfill their career ambitions.